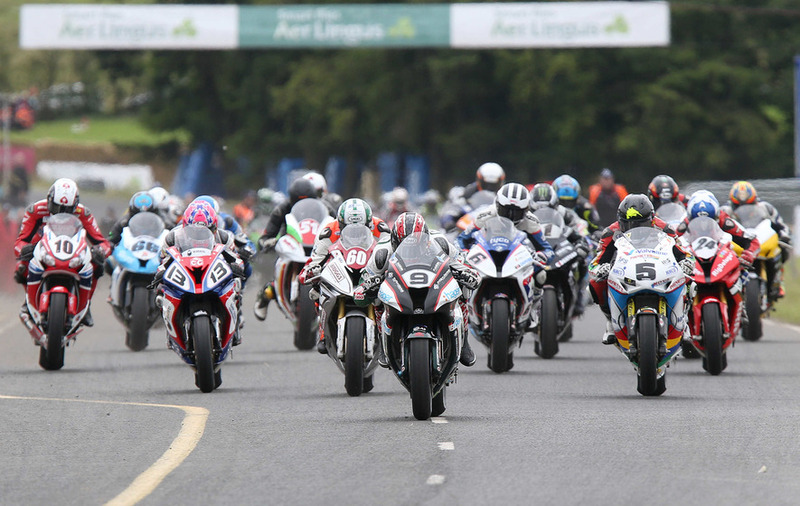 The Ulster Grand Prix has announced that they will introduce a new Superpole session for 2016, in a move to make the battle for pole position on the starting grid more exciting for motorcycling competitors and fans alike. The fastest 12 riders in the Superbike practice session on Thursday 11th August will return to the grid later that day for a special timed event and jostle for their final qualifying positions on Saturday 13th August, in what is hoped to be a thrilling spectacle. Riders that fail to qualify for Superpole will start the race from 13th position onwards based on their qualifying practice results. Noel Johnston, Clerk of the Course at the Ulster Grand Prix, said: ``I've wanted to introduce a Superpole session at the Ulster for a while and now that we've reshuffled our practice timings we are able to accommodate it. ``The session will consist of one individual warm-up lap immediately followed by two individual laps for each of the top 12 Superbike riders, allowing them an opportunity to secure their eventual grid position on a fair basis. ``It's an added bonus for the spectators too, as each rider will attempt their fastest lap on a clear track, without obstacles or direct competition. ``It's a format that was used in World Superbikes for many years and something BSB have also introduced for 2016, and it's always proven extremely popular. ``It's a bit of a shake up for us but I believe it will be extremely well received for the roads, and were looking forward to what will surely be an electric qualifier. 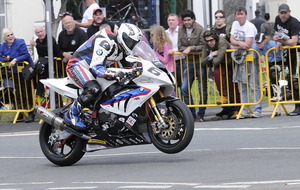 Entry wristbands and seats in the Joey Dunlop grandstand are available now from www.ticketmaster.co.uk. They can also be purchased from road ends on race days.